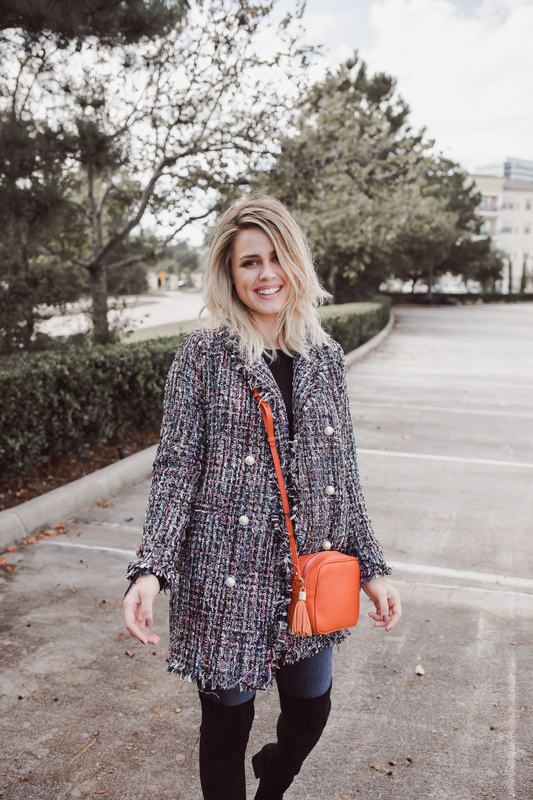 Chicwish Tweed Jacket, is it worth it? Give me all the tweed. 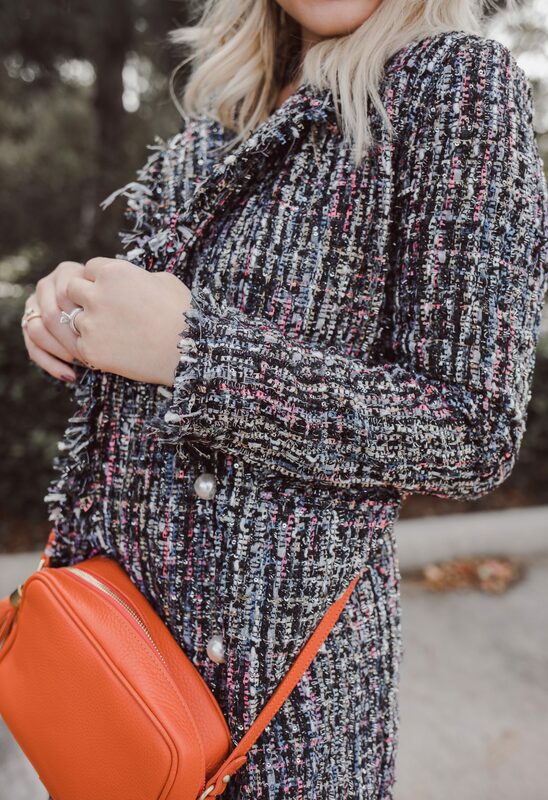 There is something about tweed that gives me all the feels. Maybe it’s because it reminds me of the classic Coco Chanel tweed jacket. 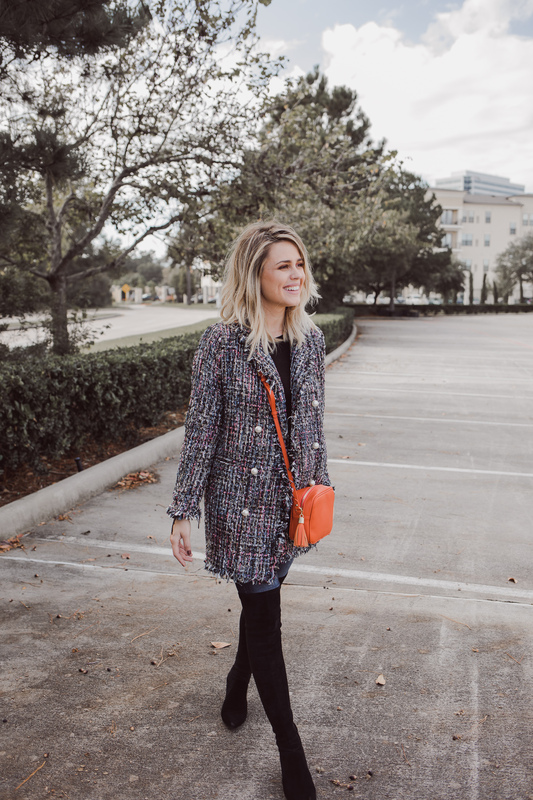 Since I can’t afford an actual Chanel tweed jacket, anything that’s tweed helps fill the void. Clearly, I’m kidding… or am I? Haha! But in all seriousness, I love tweed! 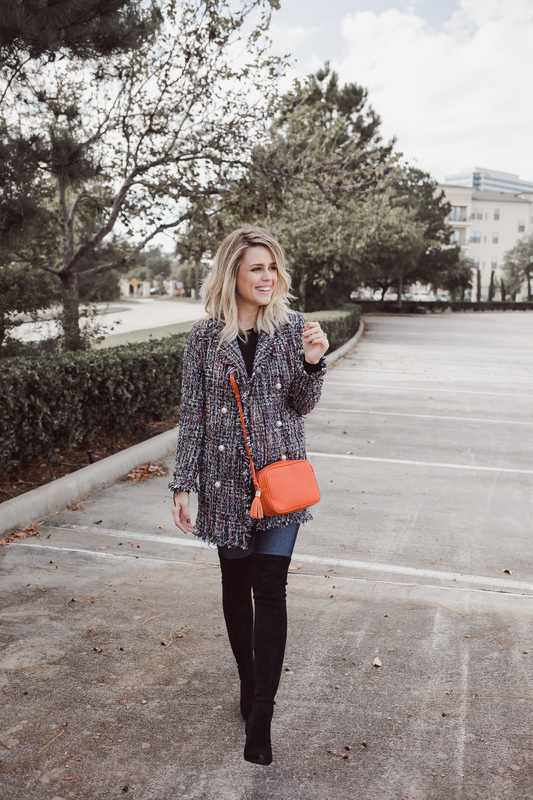 Tweed bags, tweed dresses, tweed tops, all of it. 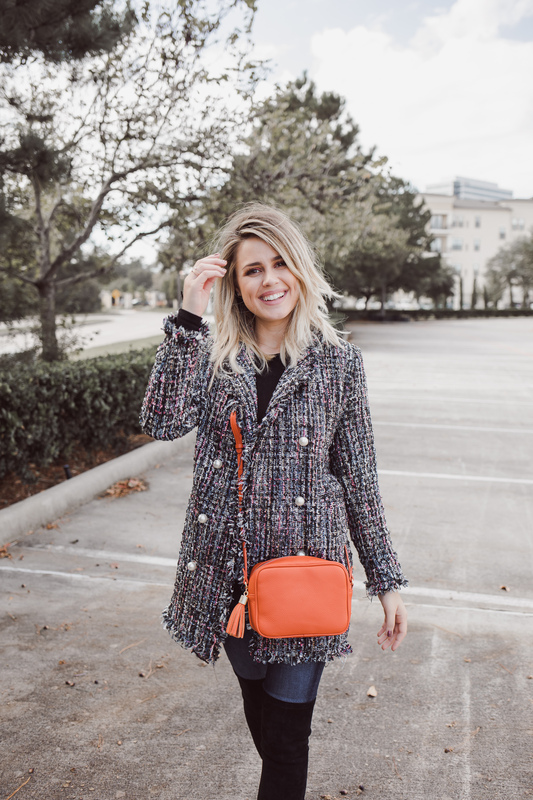 Tweed has made somewhat of a comeback, and you see it more and more, especially in coats this season. 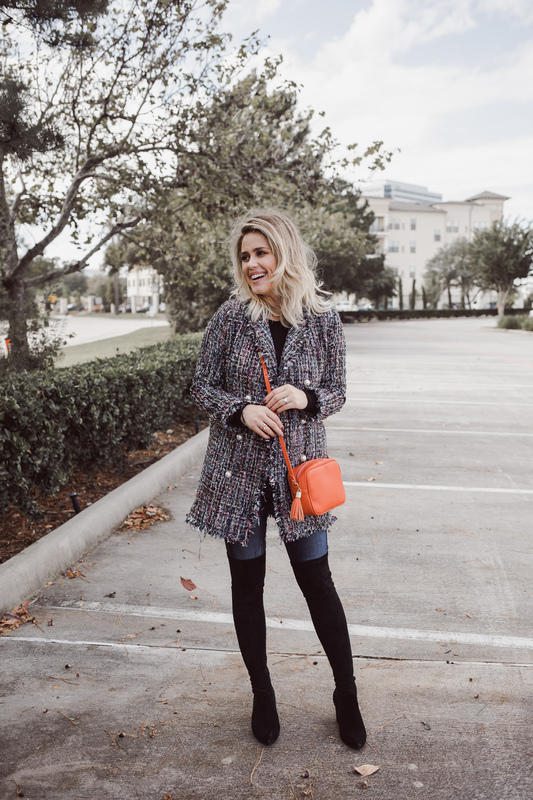 I found this jacket at Chicwish and loved the boyfriend fit. 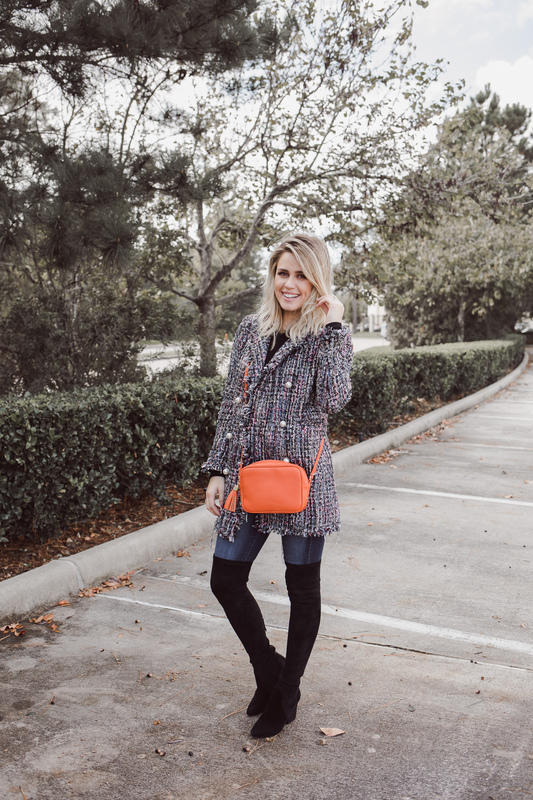 It’s not your typical tweed blazer; it’s a bit more boxy, and slightly oversized, but juuuust right. The pearl buttons also add sophistication to the jacket. Many of you have heard of Chicwish, and I know a few of you have asked me if I have ever bought anything from Chiswish, what my thoughts were, if it’s worth the money, and most importantly is the quality good? And you know I am going to keep it 100. To my surprise, this isn’t bad. I mean, it’s not a Chanel tweed jacket, but the fit is good, and the quality isn’t bad either. Years ago, and I mean YEARS I tried a few items from them, and to this day I still have the off the shoulder top. The skirt though… I had to get rid of. I also got three other items along with this jacket, and so far I am impressed. 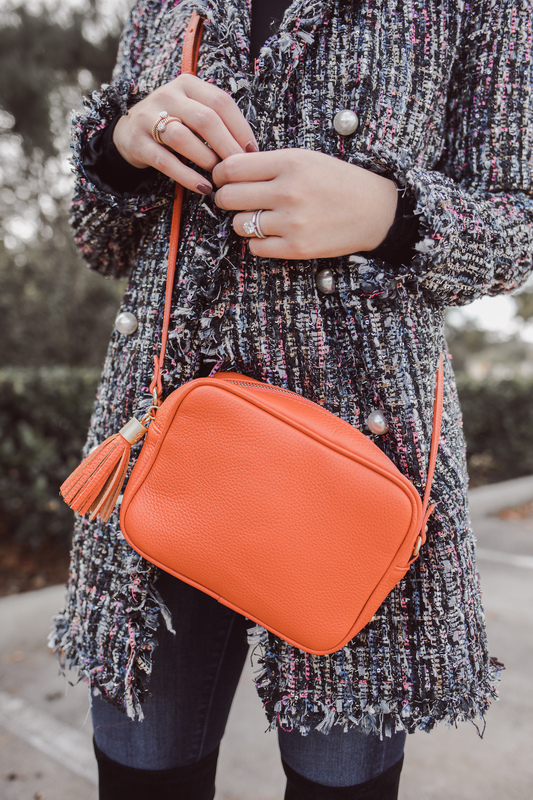 I want to hear from you, have you shopped from Chicwish? Share your experience below! The good, bad, and ugly! Thanks so much for stopping by.